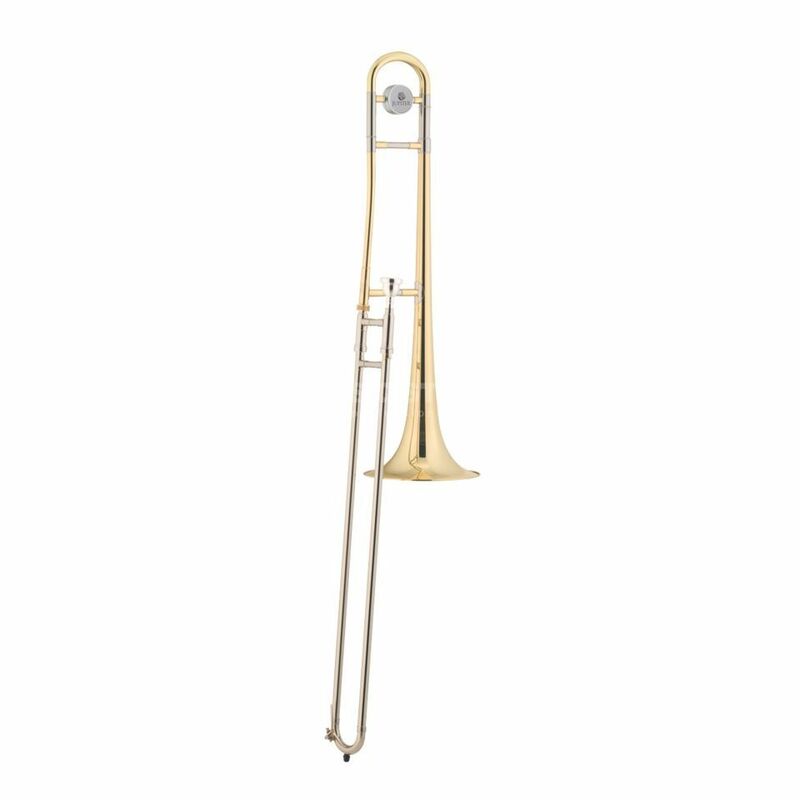 The Tenor Trombone possesses a medium bore with a very light response and present sound. The gold- brass bell delivers a full sound over all registers. The smooth-running trombone slide ensures for unadulterated playing joy and rapid success.